It's not yet launched, Press photos of Nokia Lumia 1020 PureView with 41 Megapixels Zeiss camera has been leaked by The Verge. 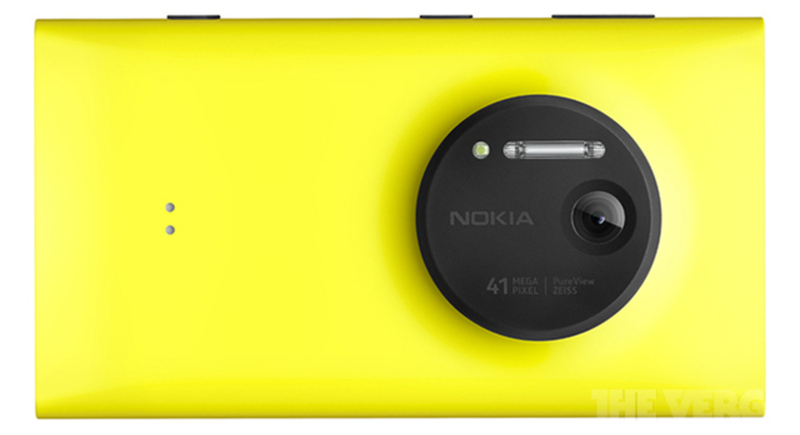 Nokia Lumia 1020 PureView have F2.2, wide angle, Xenon flash, Optical Image Stabilization and new Nokia Pro Cam Application. 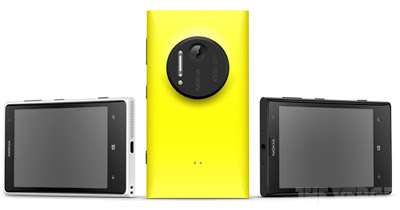 For the hardware, Nokia Lumia 1020 have 2GB of RAM, 32 GB Internal storage, 4.5" Amoled Display. 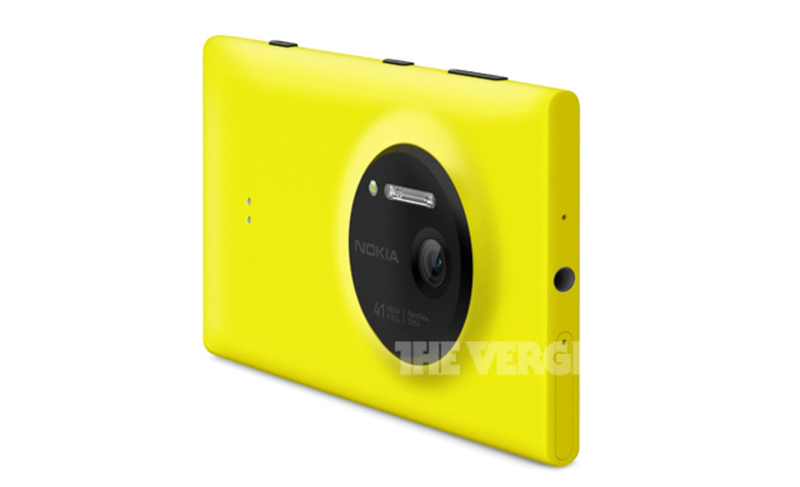 There are also a Camera Grip Shell accessories and Nokia Wireless Charging cover accessories for Nokia Lumia 1020. Let's join the ZOOM Reinvented event tonight to Zooming more.